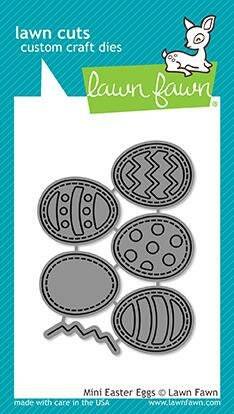 Layer the pieces to make cute eggs! Use different colored cardstock for variety. 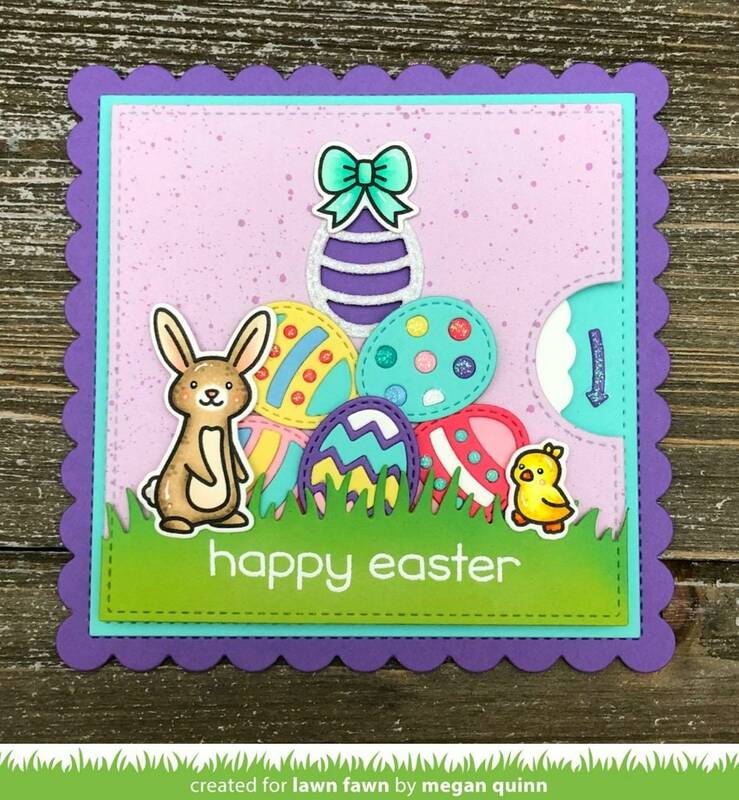 Coordinating set ideas: Pair this set with Reveal Wheel and Reveal Wheel Easter Egg Add-On for a cute interactive Easter card! For another cute Easter project, use this set with the bunnies from Butterfly Kisses and Eggstra Amazing Easter. Approximate size: assembled egg: 7/8” x 1"